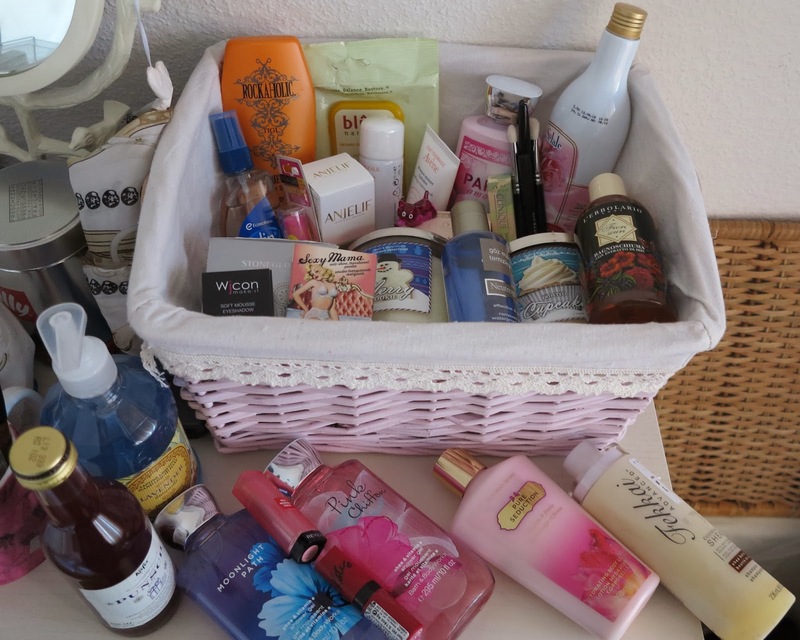 Some time ago I published on Tumblr a big haul with birthday&Christmas´s gifts and new products from Germany, Italy and Turkey. In these weeks, I tried some of them and decide to show them here. 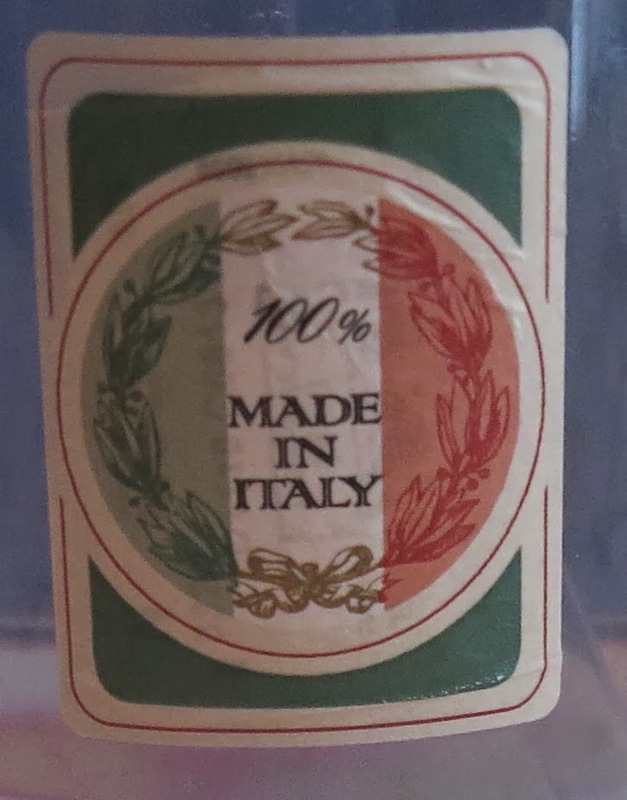 I think that it is quite ironic that I bought an Italian liquid shop in an American store - TK Maxx- in Germany....but despise of that, I am really enjoying using it! 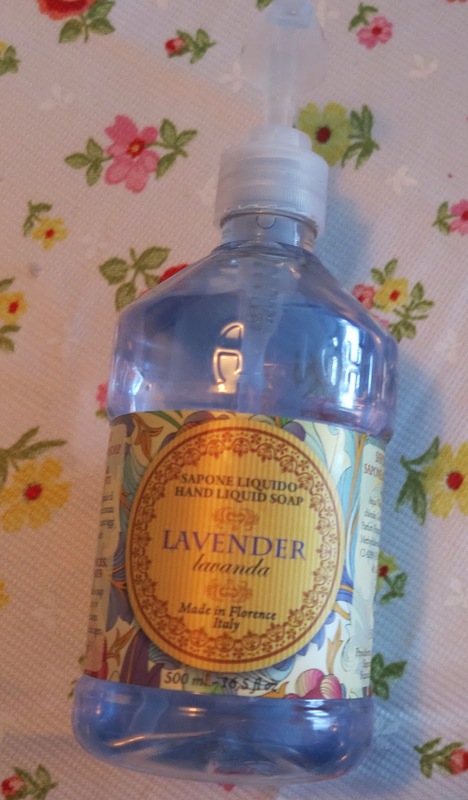 The lavender fragrance is delicate and pleasant, but unfortunately the soap dries the hands pretty fast - which is very annoying. On the positive side, I find the packaging really cute - love having my flag on it! - and fits very well with my bathroom´s interior. I bought also this cande at TK Maxx, where in my opinion, you can always find very good scented candles at great bargain prices. 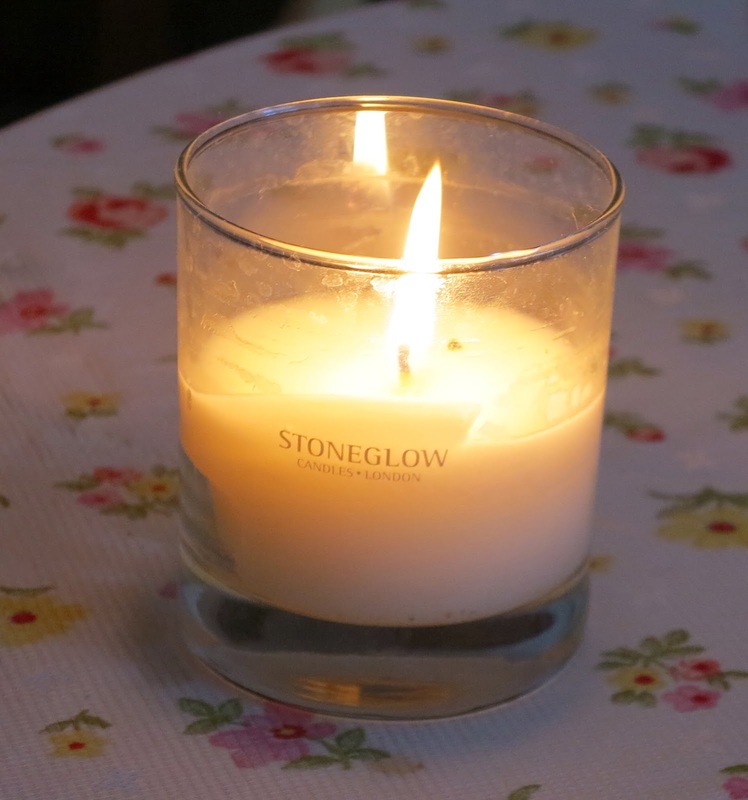 I have never seen this brand before, but I made an internet research and found out that Stoneglow is an english little family company - here the site, if you are interested. 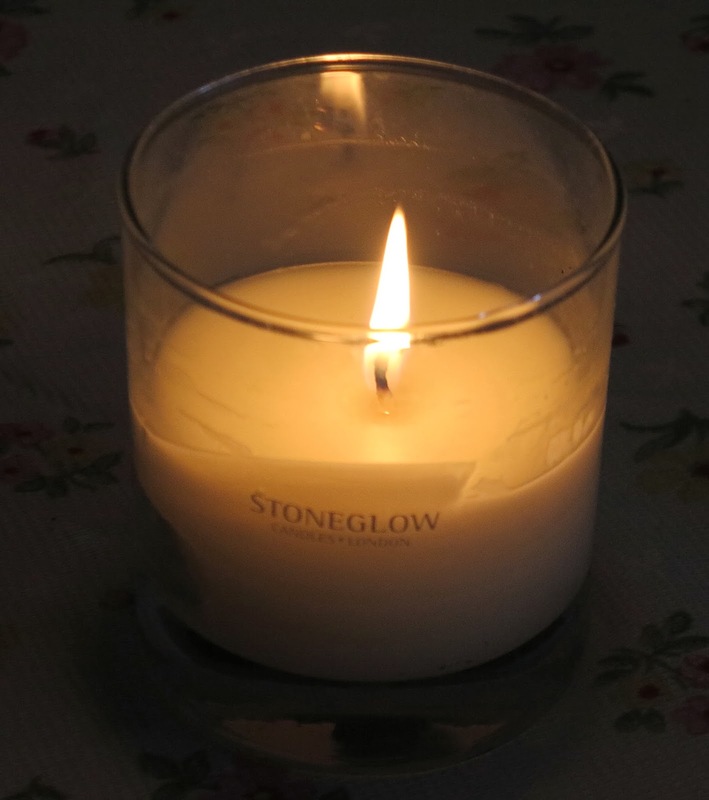 This candle in particular , is just very classic designed and the fragrance is sublime! If I would ever find a similar parfume I will buy it immediately! It is a flowery scent but quite deep, it reminds me somehow of Acqua di Parma Iris parfume. I think it was a great buy, I am just burning it right now and all my flat smells so nicely. Let´s go back to beauty products. I still have to decide if this Sephora Nano Eye pencil is a fail or not. Let me explain. I bought this pencil back in Italy during the Christmas holiday and I was in a rush because I was at Sephora with my best friend, who really doesn´t wear make up at all and especially doesn´t care about it at all! I needed a new brown pencil because my Sleek one look like it doesn´t want to work on my eyes. So trying to be fast, I grabbed the cheapest brown pencil of the store - It costed about 5€. Well, of course I didn´t realize that it wasn´t a brown pencil but a plum.....ehmm I know!But the worst part is that it doesn´t work that well on the eyelid as well - I hate when I have to push the pencil and irritate my eyes just to have a really pale colored line. But , this is strange actually, the effect on the eyes is pretty...quite natural and it is hard to see if it is a plum or brown color. Actually, I think it suits green eyes very well and gives an innocent bambi look. So, I still don´t know if I love it or hate it...I will give it a bit time more. Actually, I like this Clinique lipgloss! I remember that my mum had a very similar one and I used to steal it very often. 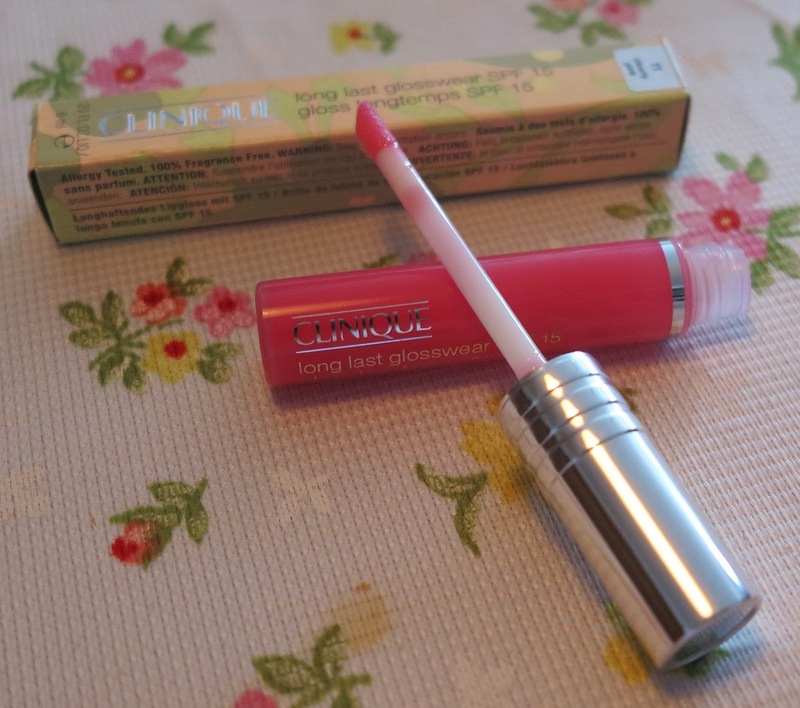 It is a sheer longlasting lipgloss with just a hint of pink color - not so strong as it looks on the tube. I doesn´t dry the lips as other longwear product but at the same time, it wears off as soon as you drink or eat. Overall, I think it is a great product for subtle daily looks. that I bought in Istanbul. They smell so good, even when they are closed. 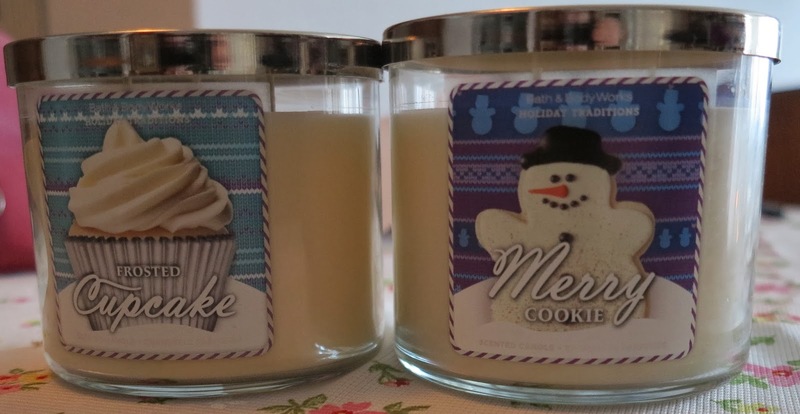 I still haven´t burned them but the smell of merry cookie and frosted cupcake is all around. Yummi!I actually bought two but paid only one - thanks Bath&Body Works for the bargain! I wished I could have bought more but there was not so much space left in my luggage. So, that was all for now, but I will come back soon presenting the rest of the haul products and with some makeup looks too!